Special 2018 issue - This year’s edition of the World of Work magazine highlights the themes discussed by the ILO’s 107th International Labour Conference (ILC). There are many forms of violence and harassment at work as our stories from Madagascar and Canada in this magazine show. They not only cause anxiety, harm and suffering, but also cost enterprises billions in absenteeism, replacement costs and productivity. This is why the ILC, the ILO’s ‘world parliament of labour’, will hold a first discussion on possible new standards to fight violence at work. Delegates to the ILC will also consider how social dialogue between governments, employers and workers can shape the future of work we want. An example from Bangladesh illustrates how dialogue can be ‘trained’ to improve industrial relations. From there the magazine takes a look into the future – the 100th birthday of the ILO in 2019 and its Future of Work Initiative: What happened so far and what’s next? 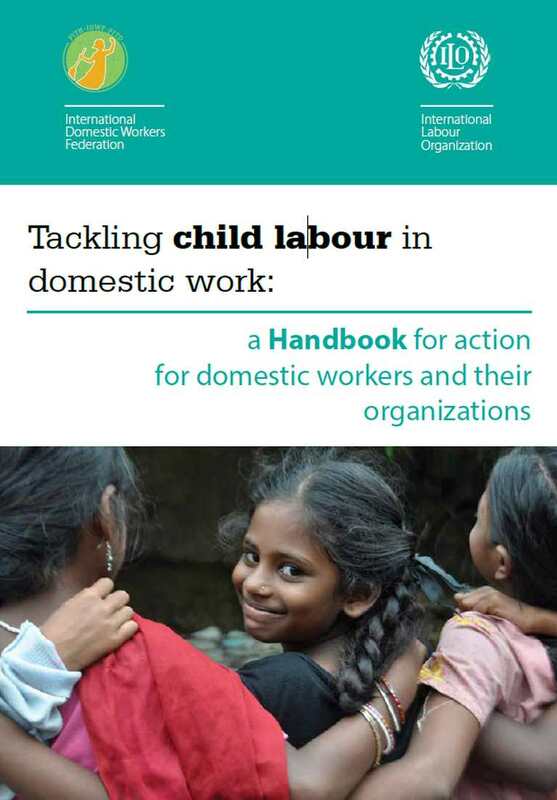 The magazine also shines a spotlight on the global need to improve the safety and health of young workers and end child labour – Generation Safe & Healthy is the theme of this year’s World Day Against Child Labour on 12 June.